Discovery’s primary digital news source is coming to its TV network. The Science Channel, which is owned by Discovery, has announced Science Presents DNews, a five-times-a-week news update presented by the hosts of the online program DNews. 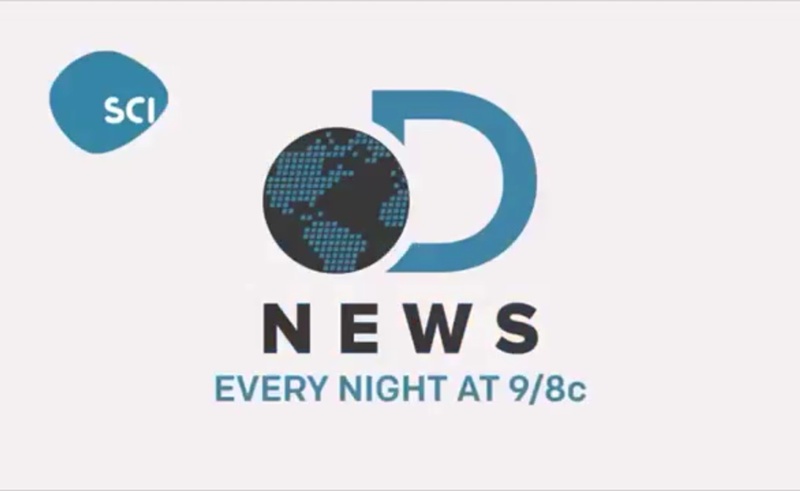 Science Presents DNews will premiere at 9 PM EST on December 28th and will air at the same time each weeknight. The show’s updates will last for about a minute each and will cover many of the same topics featured in the DNews web series. In its first week, for example, Science Presents DNews will cover NASA, delivery drones, and the science of New Year’s resolutions, among other segments. Trace Dominguez and Amy Shira Teitel, who serve as two of the presenters on the digital version of DNews, will host the TV updates as well. The official DNews YouTube channel has more than 1.5 million subscribers and has gained more than 340 million views since its launch in 2012. The Science Channel is available in more than 75 million homes, according to February 2015 data from Nielsen.